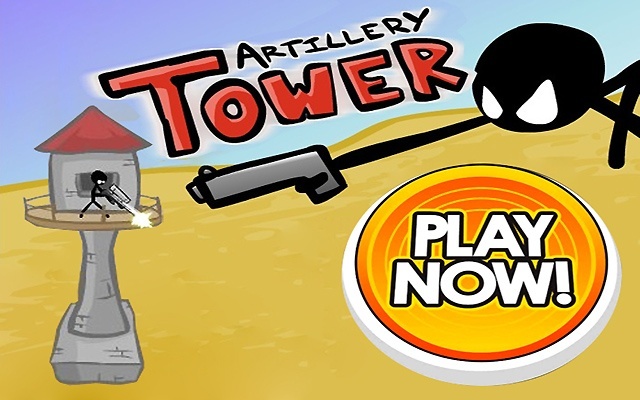 Ancients aliens attack on your enourmous castle.Actually tower defence game but most of the difference things the others game has. Forexample creative war sounds and stong view effects. 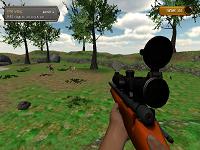 If you want to play realy strong strategy defence war game the game is found on your likeness. Play the game and live on ancients times.